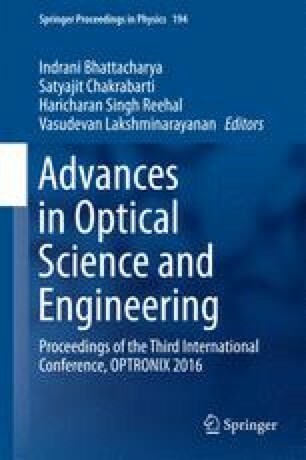 In this work, we analyze the outage performance of a one way inter-relay assisted free space optical link. We assume the absence of direct link or line of sight path between the source and destination nodes. The analytical closed form expressions for the outage probability have been derived and are illustrated by numerical plots. We attempt to show that the absence of line of sight path between the source and the destination doesn’t lead to significant performance degradation. Moreover, we conclude that inter-relaying not only provides an additional degree of freedom, but can also further help to increase the distance for transmission between the source and the destination nodes, while keeping the total transmitted power within permissible levels.